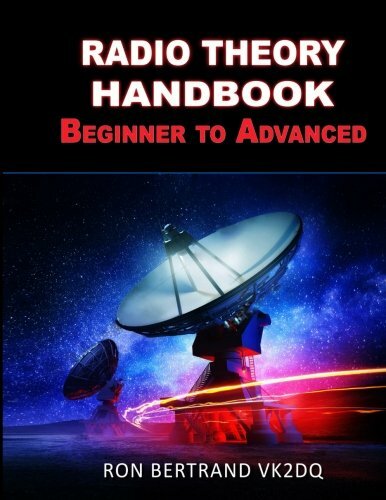 Radio Theory Handbook. Beginner to Advanced. Enrollment is now open for the Advanced Distance Learning course starting mid-January, over 50 people have already signed aiming to sit the UK Amateur / Ham Radio Advanced exam around late June / early July 2017. The course guides students through the RSGB Advance textbook with lots of revision questions, exercises and videos to watch. Students have access to an online tutor who will provide advice and can answer any questions that might arise. There are no charges for the training but students pay a refundable deposit which is paid in return for seeing the course through. Those that do not complete the course agree to donate the deposit to a radio-related charity.